As of today the City has received over 700 calls this year for residents who have had their water service disrupted due to frozen pipes. 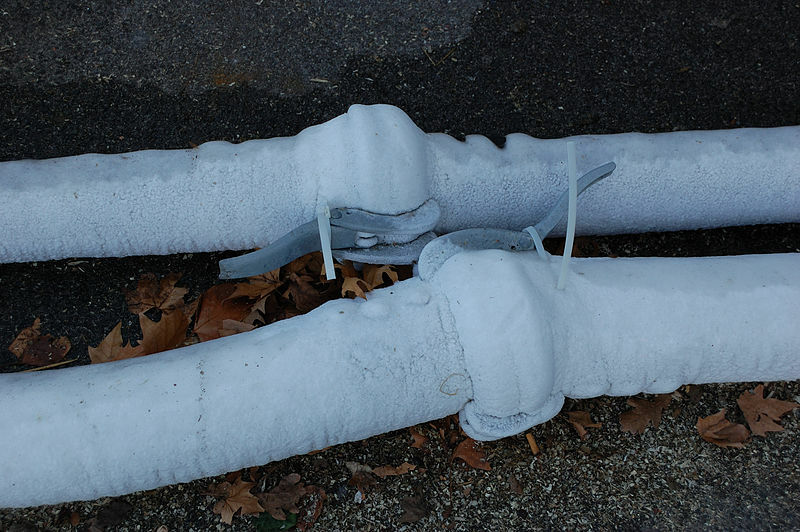 15% of those (over 100) have been due to frozen pipes on the city side. Today I moved a motion at the Public Works Committee to direct staff to look at the feasibility of compensating home owners who have suffered a loss of water as a result of freezes inside the city pipes. It is my hope that this compensation will help cover some of the costs these homeowners and business owners have faced in hiring plumbers to thaw their pipes only to find that the city pipes are also frozen.